Back in the 1950's the United States Air Force was trying to build a supersonic flying saucer called Project 1794. 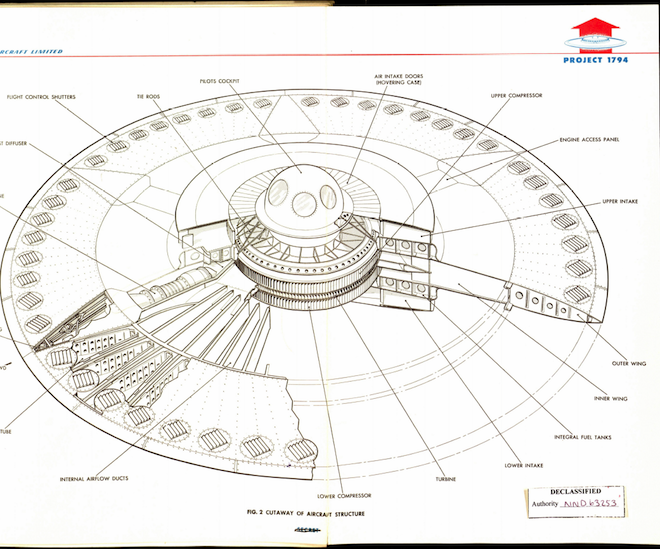 The National Archives has published never-before-seen schematics and details of the saucer that was never meant to be. 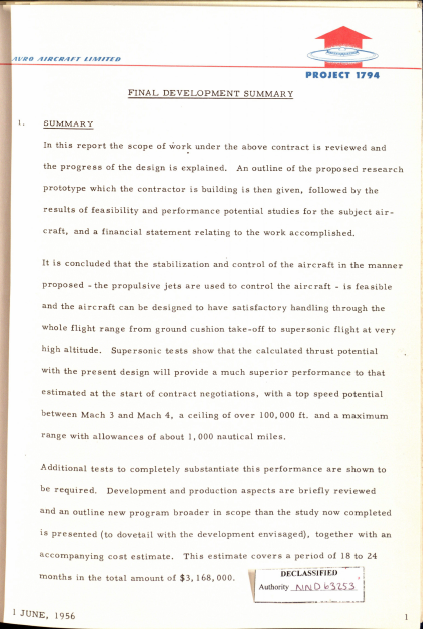 According to the document released, the saucer was supposed to reach a top speed of “between Mach 3 and Mach 4, [have] a ceiling of over 100,000 ft. and a maximum range with allowances of about 1,000 nautical miles.” It was also being designed to be able to take off and land vertically, as a classic flying saucer should. So why were they trying to build this thing? Were they trying to reverse engineer an alien craft that they just couldn't figure out? The project seemed to be going well at one point as the document states, "the present design will provide a much superior performance to that estimated at the start of contract negotiations." 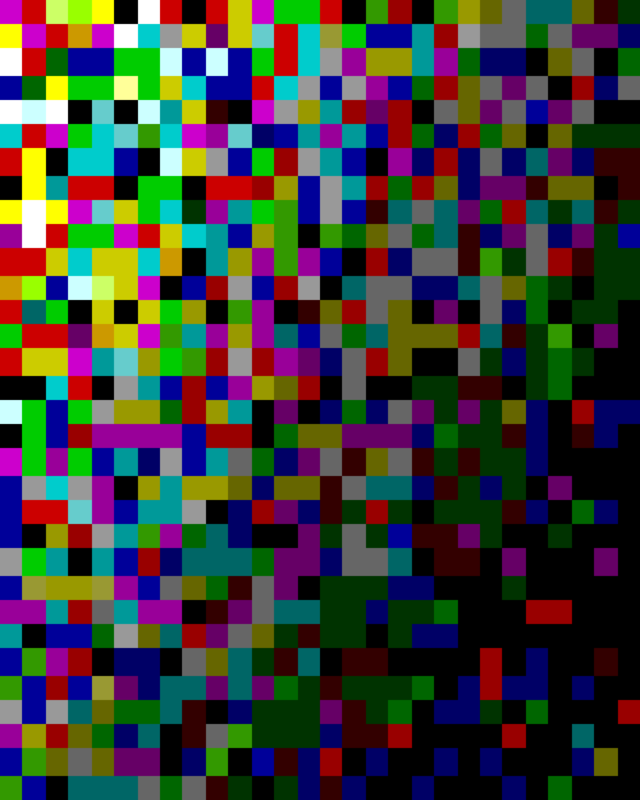 So what happened, and why was the project dropped? The developers didn’t even get close to the 100,000 feet in altitude. They were only hitting about five or six feet. The military eventually ended up pulling the plug in 1960. 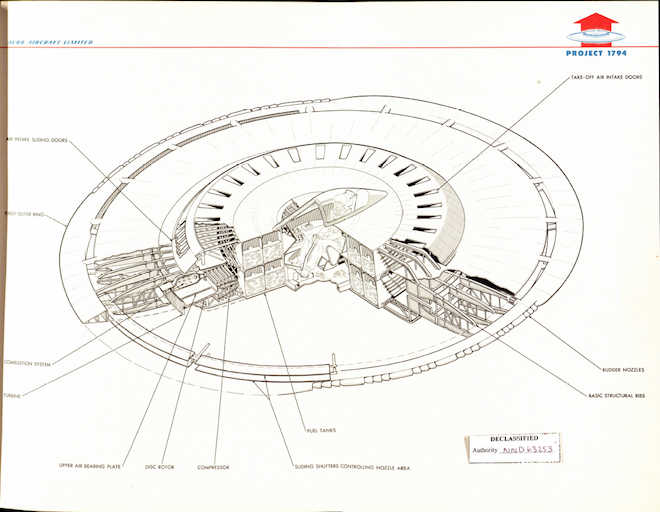 The pictures you see here are the actual design specs for the saucer. 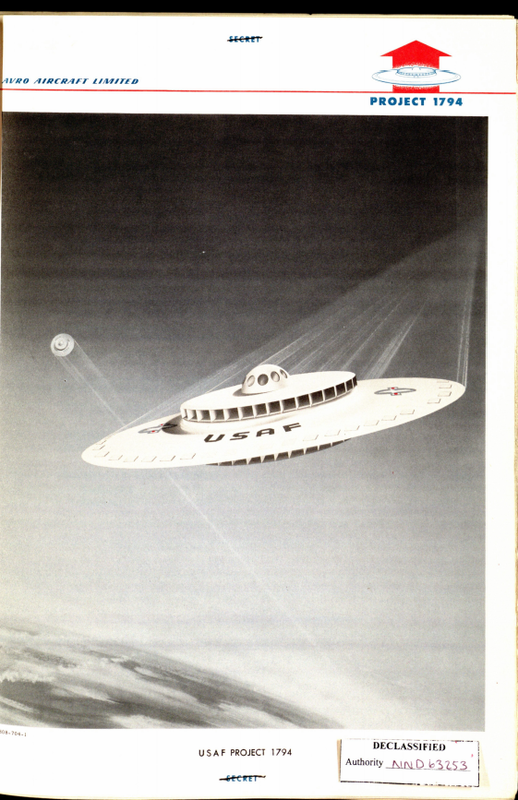 I wish they would have been able to pull it off because a fleet of flying saucers would have been awesome! What do you think about the government's plans to build a flying saucer?